When it comes to managed WordPress hosting providers, WPEngine and Kinsta are two well-known names in the industry. I’m fortunate enough to have hosted my sites on both of them. Based on my experience of using both the hosting environments, here I will be sharing a detailed comparison of WPEngine and Kinsta. Kinsta and WPEngine are similar in that they are both managed WordPress hosts (hosting environments specifically designed for WordPress), but they are different in many ways. One thing which I can tell you right now: Both hosts have their pros and cons, and you should pick one based on your requirements. If you need to host a low traffic WordPress site, you should pick WPEngine. However, if you need to host a high traffic site with optimum performance, then pick Kinsta. 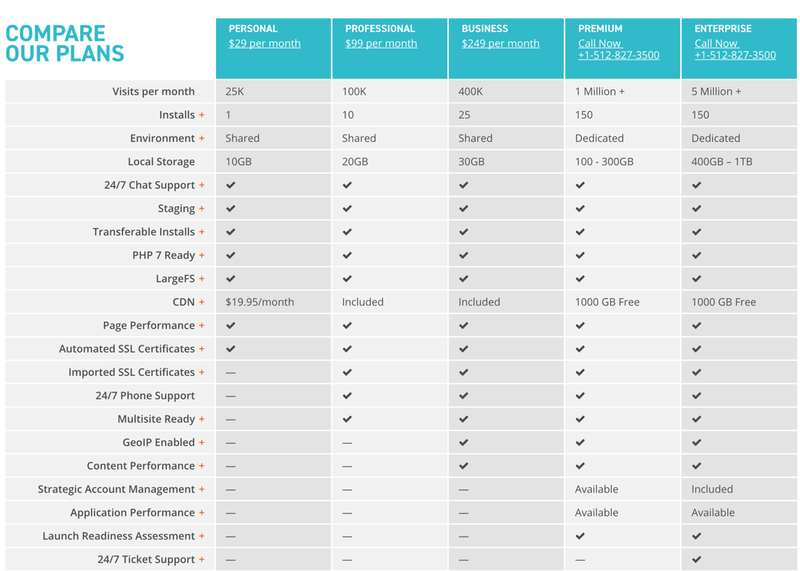 In the below few paragraphs, I have compared both hosting companies based on various parameters. You should pay close attention in order to make a well-informed decision when deciding … [Read more...] about WPEngine vs. Kinsta: Which WordPress host is right for you? Before we get into the comparison, let’s talk about what WordPress and Wix are. WordPress and Wix are two website builders. Website builders are tools that allow the construction of websites without manual code editing. Choosing what website builder to use when building your own website can be very difficult when there are tons of options available on the market. When you’re building your website, you need to be sure that you’ve selected the best platform to build with. The last thing you want to do is be surprised that the platform you chose does not do what you want it to. In this article, we will do an unbiased assessment of WordPress.org and Wix to decide which platform is better for you. WordPress vs. Wix: Which is better for building Website? WordPress WordPress is an open source software system used by millions of people around the world to create beautiful websites and blogs. It is completely customizable by the use of themes and plugins. Because … [Read more...] about WordPress vs. Wix – Which is Better For Your Next Website?